Get the full line of Amana Tool, Byrd Tool, and Ridge Carbide Tool as well as molding knives (1060+ catalogue knives and custom!) right here! 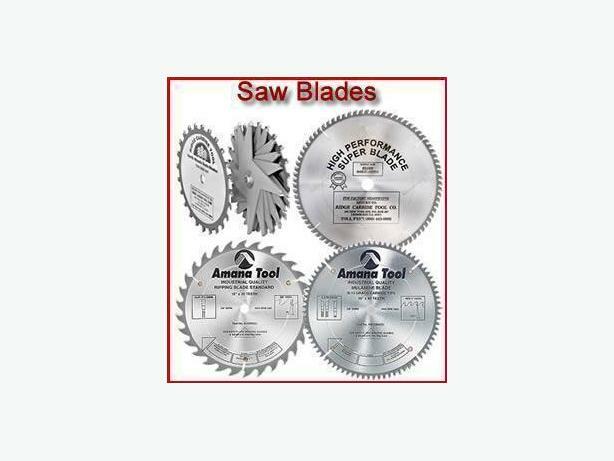 At "My Wood Cutters", you can find pretty much all common cutting tools for woodworkers. This includes all kinds of saw blades, router bits, shaper cutters, drill bits, SHELIX helical cutter heads for planers and jointers, and even molding knives for all common molding machines as well as for special shaper cutter heads that accept molding knives (of course, we offer these heads as well). Browse our website at www.mywoodcutters.com and see for yourself!